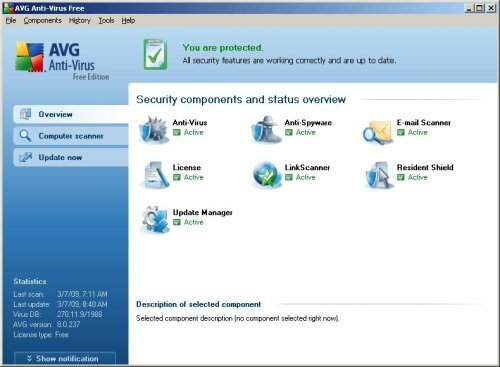 So how do I protect my computer from viruses? The only way to protect against virus attack is a solid anti-virus program. Don’t forget to update it regularly because new viruses are written everyday. Almost all anti-virus software has an “auto-update” feature I would recommend you utilize. I have several links to quality anti-virus software on my links page. Some are even 100% FREE! Computer viruses are programs specifically written to wreak havoc on your system. The main intent of a virus is to cause problems with as many computers as possible. The problems caused could be minor, or could shut down the network of an entire company. 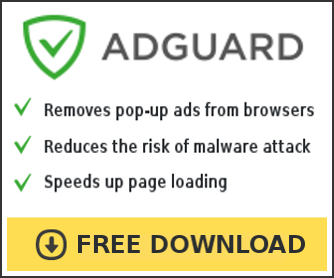 What is Spyware, Adware and Malware? Dialers are another form of malware you should be aware of. Beware of spyware. If you can, use the Firefox browser.